A must-have silhouette this season: the open shank bangle. 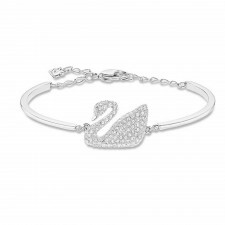 Romantic and feminine, this rhodium-plated design features our iconic swan motif. 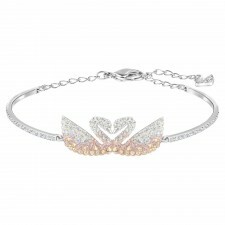 It is beautifully crafted in sparkling pavé and delicate marquise-shaped stones. 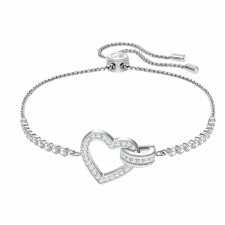 A timeless piece that will be a perfect finishing touch to any outfit. 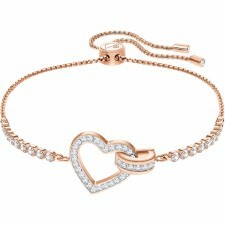 Wear with a Swarovski watch for modern styling.